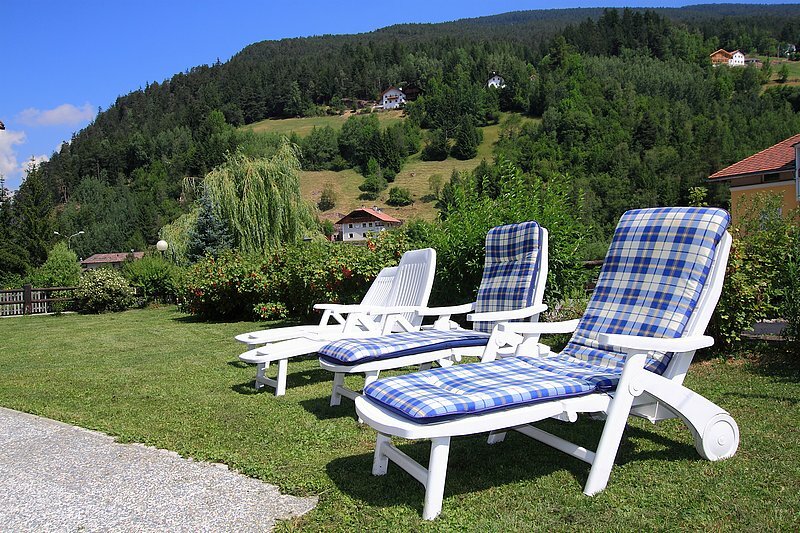 Enjoy a warm sunbath on our lawn. 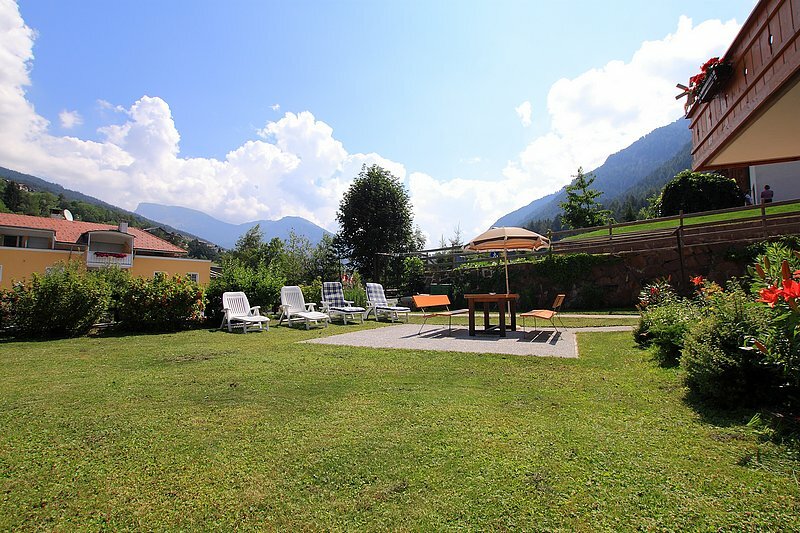 We have a large lawn for sunbathing (150 sq.m) with deck chairs. 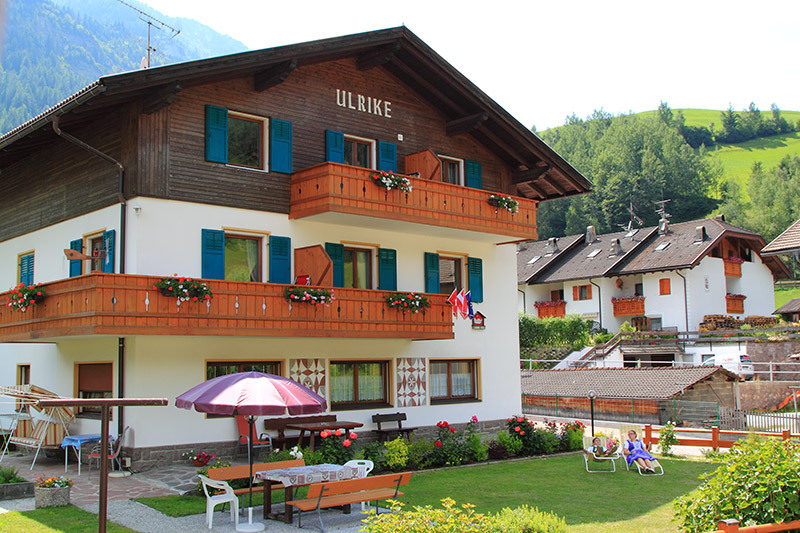 Garage and parking area are located in close proximity of our house. 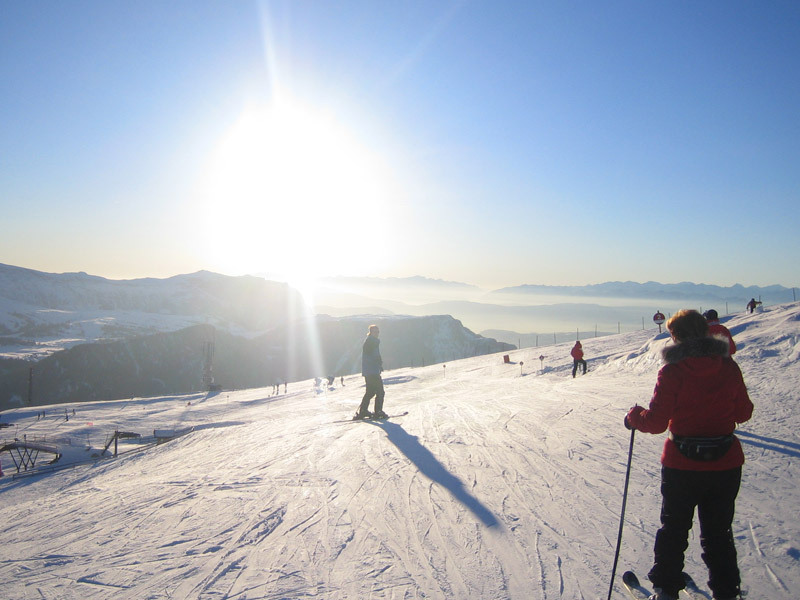 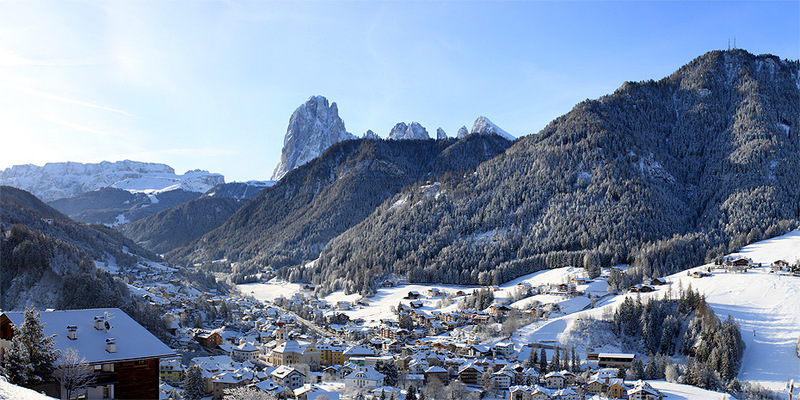 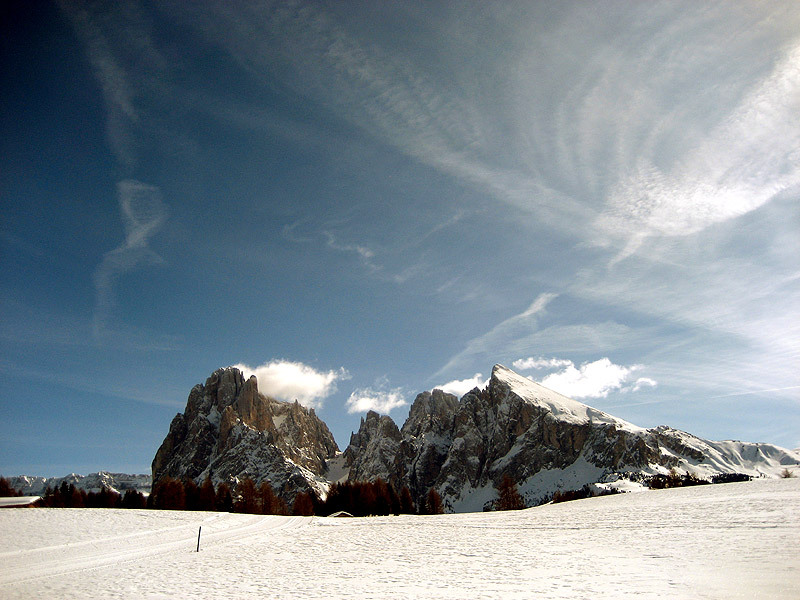 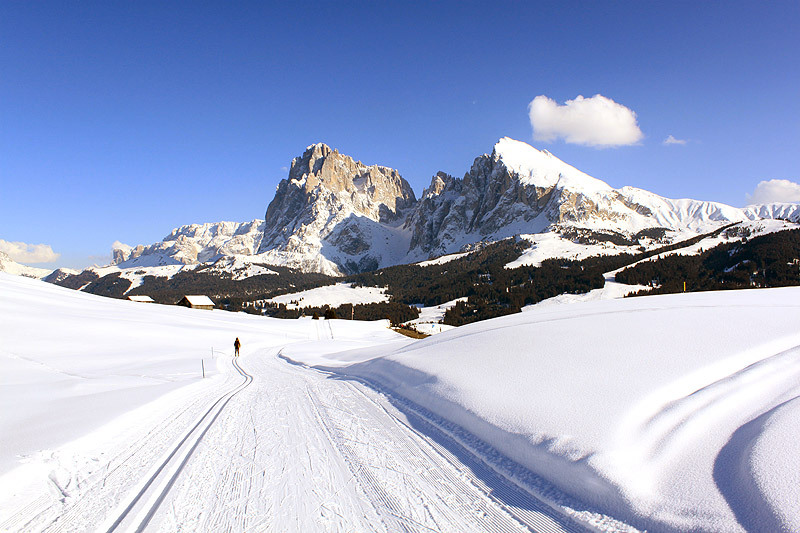 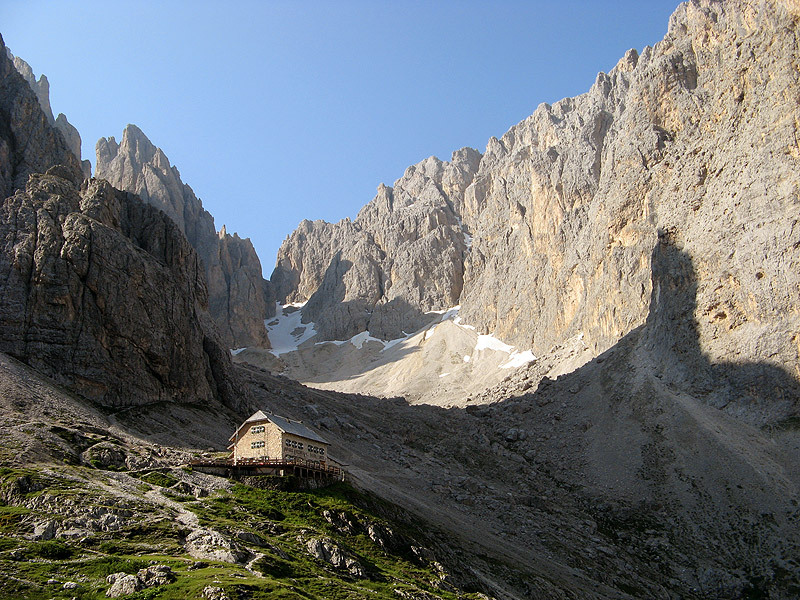 Val Gardena offers numerous sport and fun activities for all ages. 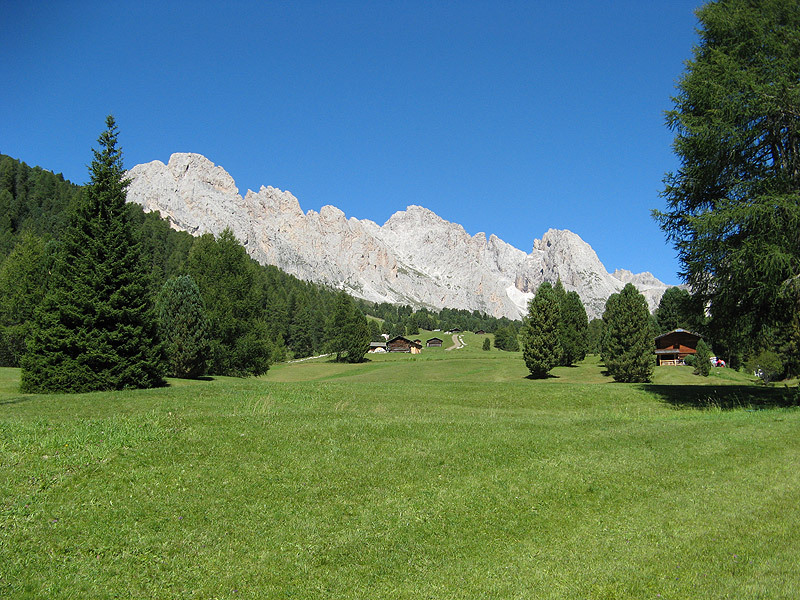 The tourist association organizes all sort of hikes and excursions.